Calvin Lui is the founder, owner and photographer of Lui's Gallery. Calvin has been focussing on photographing weddings for almost ten years and has been commissioned by brides and grooms and their families to photograph hundreds of weddings. With his natural instinct for beauty and passion for photography, Calvin’s images have always been described as those that capture natural human emotions in depth. Given a consistent desire to jump out of the box and work the magic, he brings new creation into existence. His interaction and communication with the couple guarantee the birth of unique and spontaneous photos for each couple. Besides shooting in Hong Kong, Calvin also travels to Paris, Italy, London, China, Japan and other locations for wedding and engagement photo shootings. 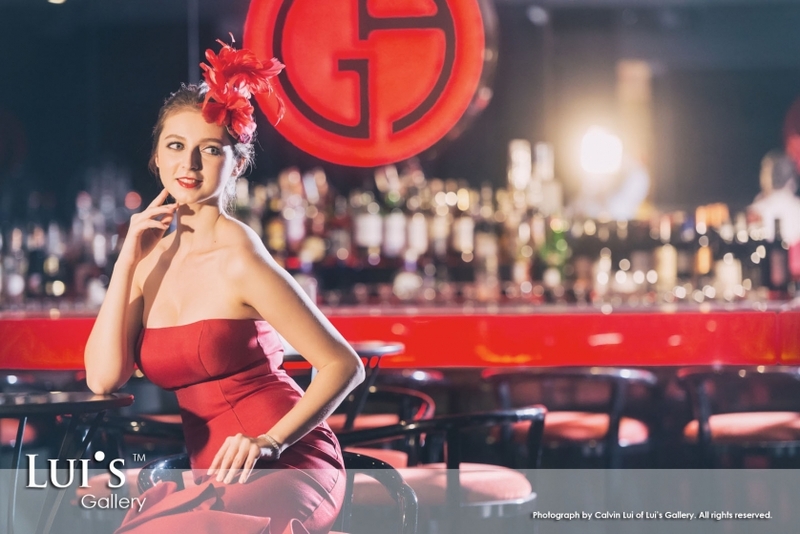 Calvin is a member of Wedding & Portrait Photographers International (WPPI) & Wedding Photographers of Hong Kong (WPHK). Click HERE for more videos ! The Blog of Lui's Gallery by Calvin Lui|ProPhoto Photo Website by NetRivet, Inc.